Your website and booking button includes a secure online payment infrastructure that is Level 1 PCI-DSS compliant. Want to accept online payments easily? HotelRunner provides reliable and secure online reservations. HotelRunner’s reservation system allows you to accept credit cards and PayPal payments by integrating with many online payment providers, payment gateways and banks providing Virtual POS. Get your payment infrastructure set up in minutes, start using PayPal and accepting credit card payments easily. Your guests can pay for their reservations with VISA, MasterCard, AMEX or other credit cards in addition to PayPal. HotelRunner has pre-integrated payment gateways to accept payments, so your customers always have a way to pay. Our payment infrastructure also supports multiple currencies and makes it fast and easy to take payments from guests all around the world. 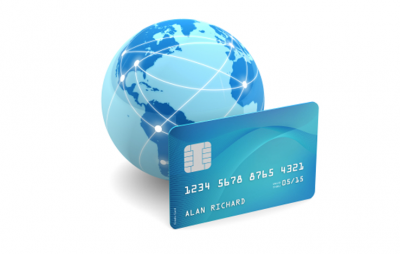 In order to accept VISA, MasterCard, and other credit cards, your reservation and billing system must be PCI compliant. HotelRunner’s infrastructure is certified Level 1 PCI-DSS compliant and uses 128 bit SSL certificates to keep reservation details secure. This compliance extends to all hotels powered by HotelRunner.